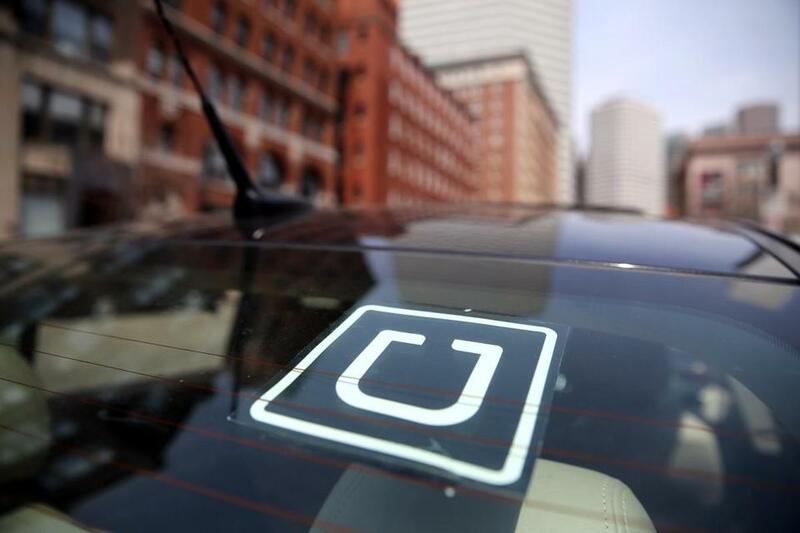 Rideshare giant Uber will pay a fine of nearly $1 million to settle allegations that it raised prices during a storm last March in violation of a state of emergency that Governor Charlie Baker declared, officials said. But Uber, which does not deny raising prices during the storm, argued last year that the language of the law does not actually ban surge pricing. The law says companies “shall not raise base fares” during an emergency. Uber maintained that means it cannot increase its normal rate but is not barred from multiplying the rate during periods with high demand.